A standard five girl at Kang’oma Catholic School reporting what her group had come up with on "The Importance of Rules". 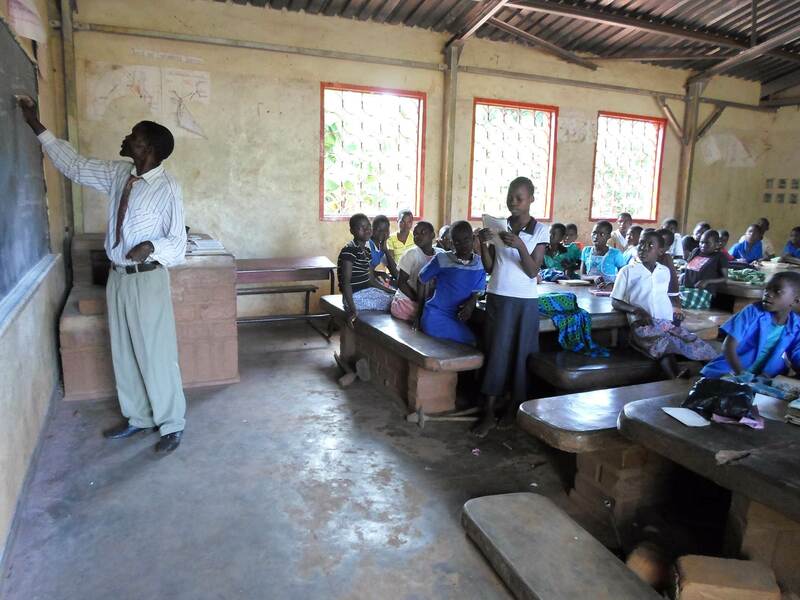 Teachers of Namikhate School, a neighbouring school to Kang’oma, pleaded with Lloyd Khanyanga, FLAEM Director, to consider including the school in the programme. 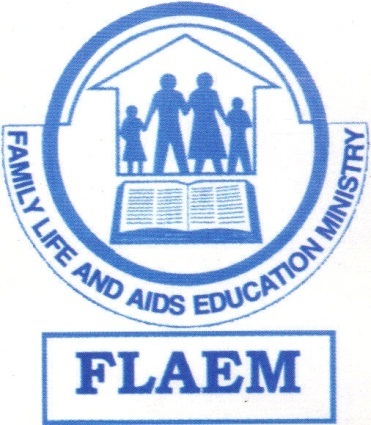 Namikhate School is not participating in the programme because FLAEM does not have the funds to include the school. The plea is an indication that Why Wait is having an impact in the participating schools that the other schools cannot ignore. Please, check our "Adopt A School" page and adopt this school!